How do you like your sheets to feel? Bamboo and Tencel both have a wonderfully soft silky quality that feels great against the skin. Cotton is the quintessential material for that crisp, freshly washed sheets feeling. 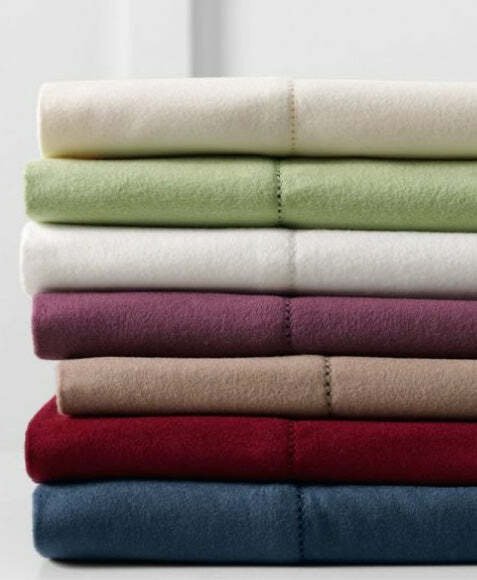 Flannelette is the softest, fluffiest material and incredibly warm perfect for cold nights. Is high thread count better? Thread count is the number of threads in both directions per 10 square centimetres of fabric. Higher thread count, therefore, means that each thread is finer and packed more densely. 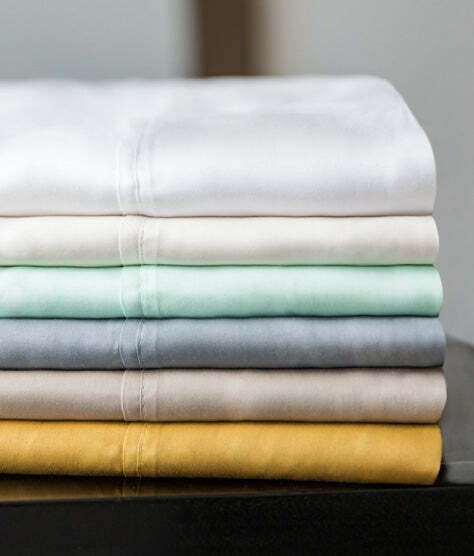 The fineness of the threads makes the sheets feel softer, and the denseness of the threads increases the durability. 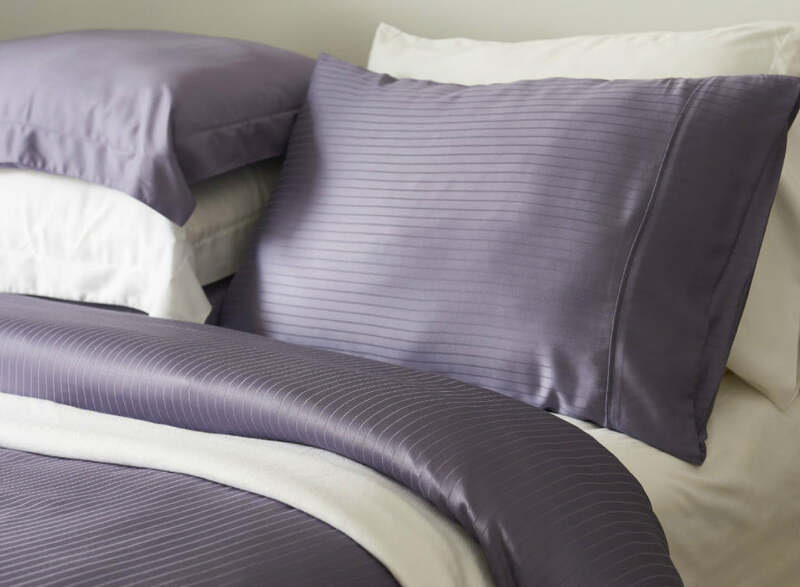 Higher thread count certainly has advantages, however, thread count isn’t the only way to determine the quality of a sheet. Keep in mind that the quality of the fibre is also very important, luckily there are some fantastic quality options available. What are the materials available? Bamboo is an extremely high-quality fabric that is one of the most sustainable fibres available. It has natural hypoallergenic and antibacterial qualities, and is incredibly soft to the touch. Bamboo is very breathable, which makes it great for temperature control keeping you warm in winter and cool in summer. Flannel is a brushed cotton - flannel refers to the way the fabric is brushed after weaving. Its brushed texture is extremely soft, with an almost fuzzy feel that is cosy in winter. It has highly insulating properties, making it one of the warmest options for sheets, suitable for cold climates or the winter months. Tencel is a natural fibre made from reconstituted wood cellulose. 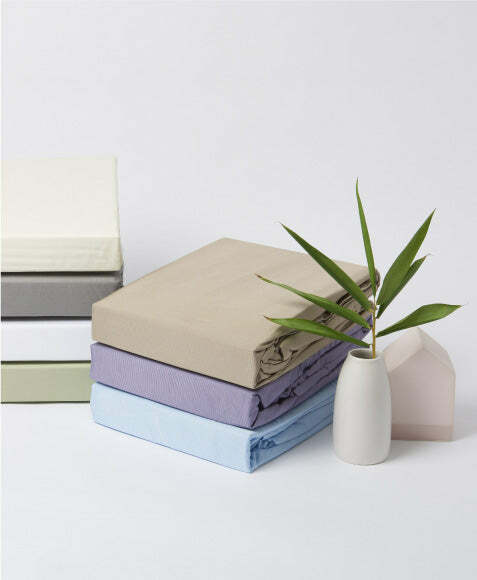 Tencel is highly moisture absorbent, making it a great option for warm sleepers. It is also less likely to wrinkle than many other popular fabrics. 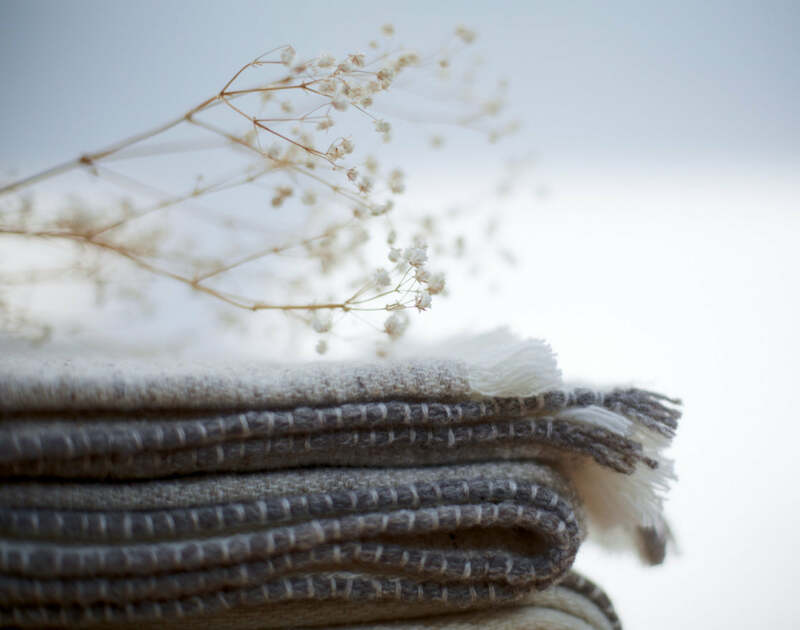 Cotton is a natural fibre, traditionally used for sheets it is crisp, cool and comfortable. How deep is your bed? It's important to consider the depth of your mattress when buying sheets. The popularity of pillow toppers means some beds can be many centimetres deeper than a traditional mattress, meaning standard depth sheets may not fit. 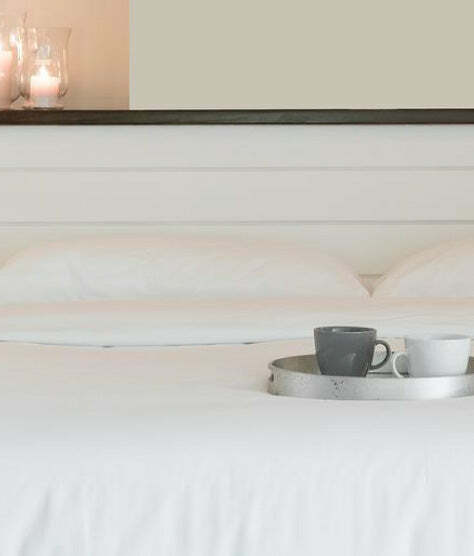 Pure Zone offers extra deep fitted sheets, up to 45cm deep, to fit deeper mattresses and beds with pillow toppers.